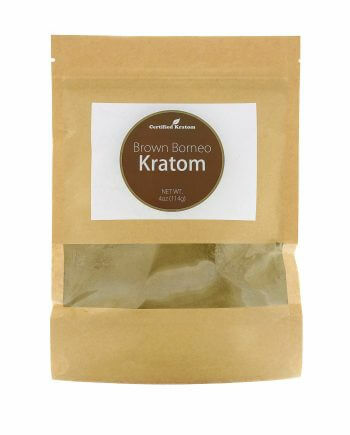 Experienced kratom users will be pleasantly surprised by this specific kratom strain because of its flavor: it is not just bitter, but it also has subtle floral undertones and citrus aftertaste. 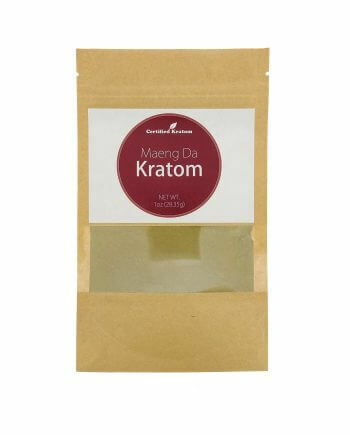 Beginning kratom users will also appreciate the famous sourness of Maeng Da: it is easier to take the infusion without noticing the astringency of the drink. Another fact making this strain so special is the content of alkaloids – it’s 20% higher than in regular green or red kratom varieties.